The Eastern Door was invited to the Segal Centre Performing Arts theatre last week to catch a sneak peak of Children of God, a musical opening tonight. Though the actors and musicians performed just one song, it was clear after viewing that this is a play to make a point of taking in. 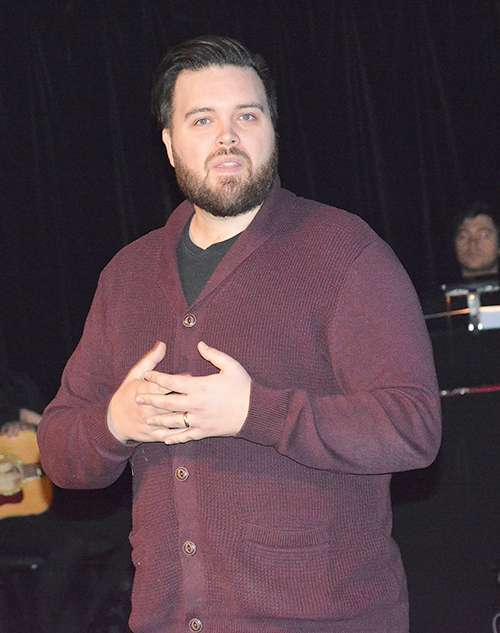 Oji-Cree writer and director Corey Payette began work on the play in 2011 near the beginning of the national Truth and Reconciliation Commission (TRC) hearings, a country-wide education process about Canada’s residential schools program. 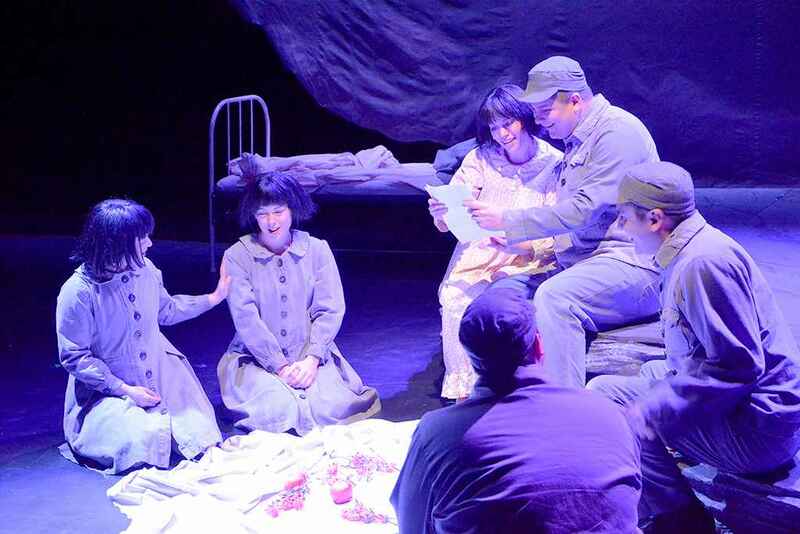 “It started from a place of frustration and anger like a lot of people who were starting to hear about the details of this history,” said the playwright originally from the Mattagami First Nation northern Ontario. The play was developed in Vancouver, and is in its second national tour after premiering in 2017. In 2015, Payette and the creative crew set up at the Chief Louis Cultural Centre in the Tk’emlúps te Secwepemc community near Kamloops, BC. The location was once the area’s residential school, and Payette used the location to invite survivors and others in to share their stories, as a way of rooting the show in history. Some former students provided details and corrections about what went on at the school for the script, which has caused some who have seen the play to ask Payette how he knew some details so well. It was thanks to the survivors. “They were our sounding board,” said Payette. He did not intend to write the definitive, universal history of residential schools, but rather a history as told through one family’s experience. 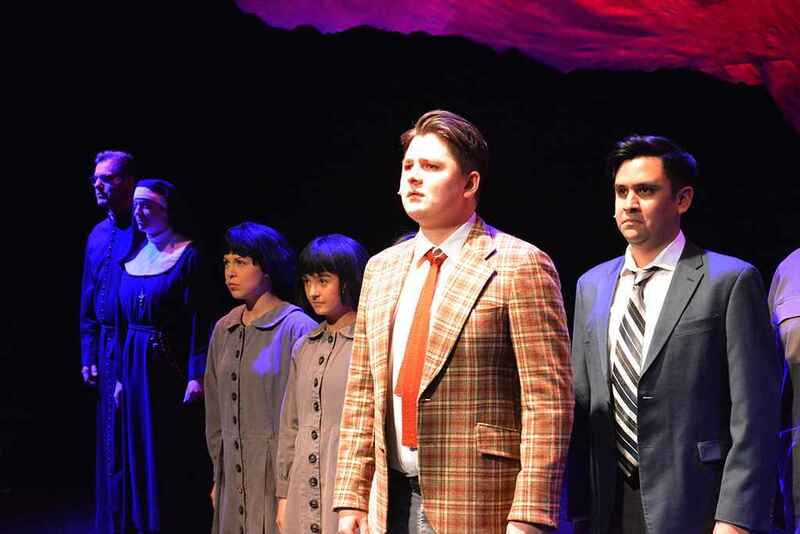 In Wednesday’s sneak peak, the Indigenous cast sang in Ojibwe, as young people are laughing and enjoying each other’s company only to end with Tommy (Dillan Chiblow, Ojibwe) standing in a blazer and tie after his wardrobe is changed for school. Seeing and hearing the one song was enough for this reviewer to recommend paying the $47 to $62, and booking a ticket. 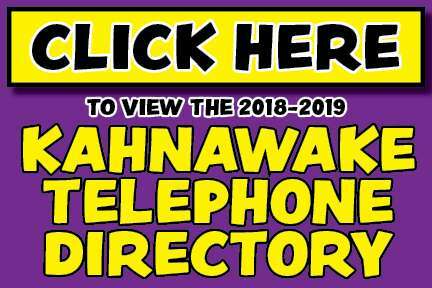 “It’s a powerful thing to be able to witness, and I think that it’s something that we really need right now; all people, not just Indigenous people,” said Payette. Segal Centre Artistic and executive director Lisa Rubin was excited to add to the city’s reconciliation with the Onkwehón:we people of the area. The play comes months after the controversy over Robert LePage’s cancelled Kanata production, which included no Indigenous cast members, though the play examined relations between white and Indigenous people. Rubin said the decision to produce the play had nothing to do with the LePage story, but is happy to show an example of how true collaboration can work. The journey for the playwright was an emotional one. “When I first started I couldn’t talk about the show without breaking down every time I spoke about the show. It was a lot to take in,” said Payette. The writer spoke to a survivor one day for hours, who told him that those that did not find a way to forgive never healed, and passed away. Forgiveness, and what it takes to forgive, for Payette, was essential for the story to be complete. “You cannot survive that amount of darkness in you,” said Payette. “He told me about the healing journey he went on, and from that day forward I thought, I cannot just share this story from the perspective of all the horrific things that happened.